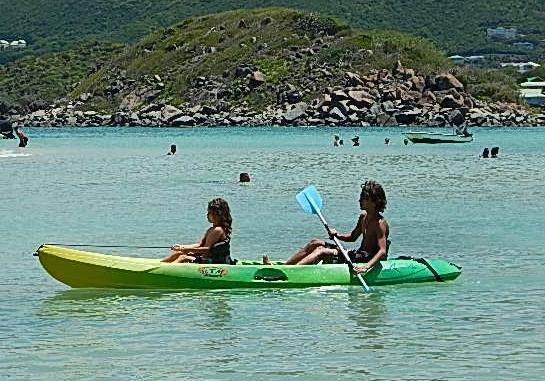 Whether you’re a beginner or have been kayaking before, you’ll enjoy paddling in our bays. 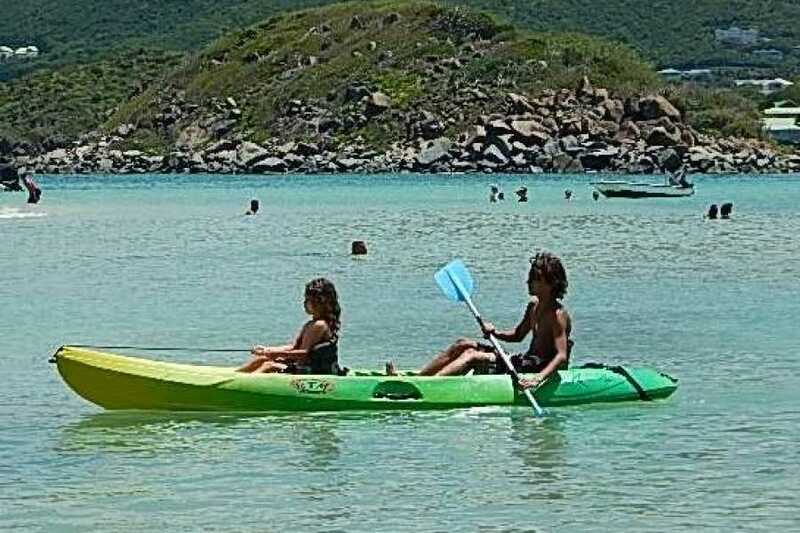 Your adventure begins from the Resort, where you’ll launch your kayak to paddle along the coastline. No experience is necessary, and beginning paddlers are welcome! You will have an hour to explore the coastline. You can choose to kayak alone or in tandem with a friend or family member. A credit card deposit is required on arrival.